The Australian manufacturing industry has been dealt another blow as Boeing Co., the world’s largest plane maker, announced that it will axe about 300 jobs, mainly on fixed-term contracts, from the current workforce of more than 1300 at its Australian unit in Melbourne. However, it’s not all grim and dim as Boeing indicated the factory will remain open for at least another decade, despite the loss of local jobs. According to the article on Yahoo news, an unnamed company official confirmed the Dreamliner contract- Australia’s largest aerospace contract- was first signed in 2004 and has another 10 years to run. Victorian Premier Denis Napthine also assured that Boeing would remain in Melbourne for the long term. 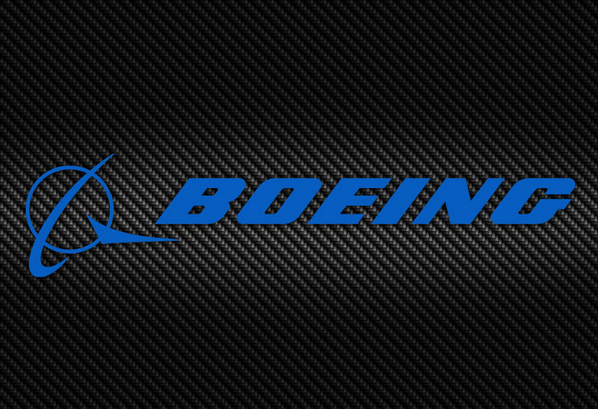 “Boeing indicates that this is a fluctuation due to workflows but their main workforce of over 1000 will be continued and will continue well into the future,” Dr Napthine told reporters on Thursday. Australian Manufacturing Workers Union acting state secretary Craig Kelly, who had talks with Boeing on Thursday, said 80 or more contract workers could be offered permanent jobs. “This place is one of our better news stories as it is a centre of excellence for what they do, building wings for the Boeing fleet. They say they are profitable,” Mr Kelly told reporters. The strength of the Australian dollar combined with the forthcoming withdrawal of Toyota, Holden and Ford from Australian soil have landed another blow to Tony Abbott’s job creation challenge, who won an election last year based on his promise to restore confidence in the economy and create 1 million new jobs. “The government made a commitment that it would create one million jobs in five years,” said Labor’s employment spokesman Brendan O’Connor. Australia’s manufacturing sector has been experiencing tough times in recent years as the market’s isolation combined with the strength of the dollar and high costs to make locally- made products uncompetitive internationally. Ironically, the Reserve Bank of Australia last month singled out Boeing as an example of manufacturing’s future in a nation where companies from BP Plc. to Toyota Motor Corp. have announced more than 4,000 job cuts this year. Earlier this year Boeing’s Chief Executive Officer W. James McNerney said the company’s overall order backlog is at a record $374 billion after customers put in requests for 1,531 aircrafts during 2013. Boeing’s Melbourne plant was established as a unit of British planemaker de Havilland Aircraft Co. in 1927. The plant manufactures wing components such as flaps and ailerons, or wing controllers, for aircraft including the 747 Jumbo Jet and 787 Dreamliner. It is the company’s largest manufacturing facility outside of North America.